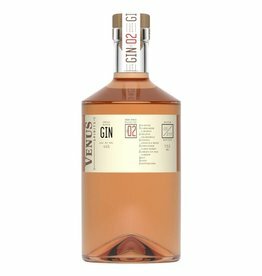 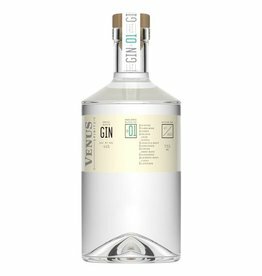 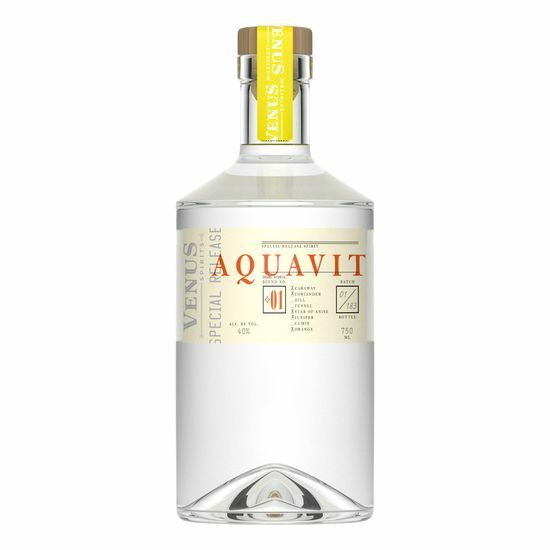 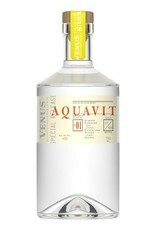 A special release from Venus Distillery, this take on classic Scandanavian Aquavit is made using organic ingredients including caraway, coriander, star anise, juniper and orange peel. 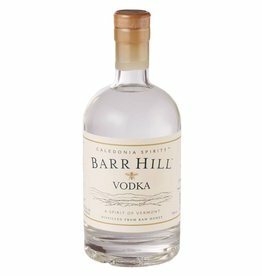 Bright, savory flavors of fresh rye bread are nicely balanced with soft sweetness and a touch of orange zest. 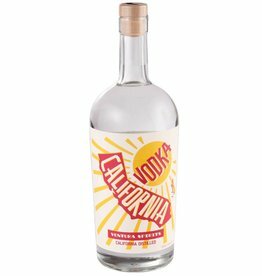 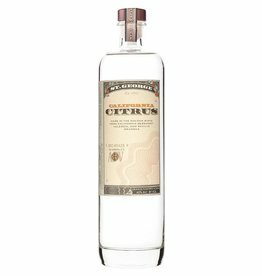 Sip this on its own, or try subbing it for vodka or gin in your cocktails for a refreshing twist.